The service reporting tool is currently available to a selected group of users. If you would like access please speak to your account manager. 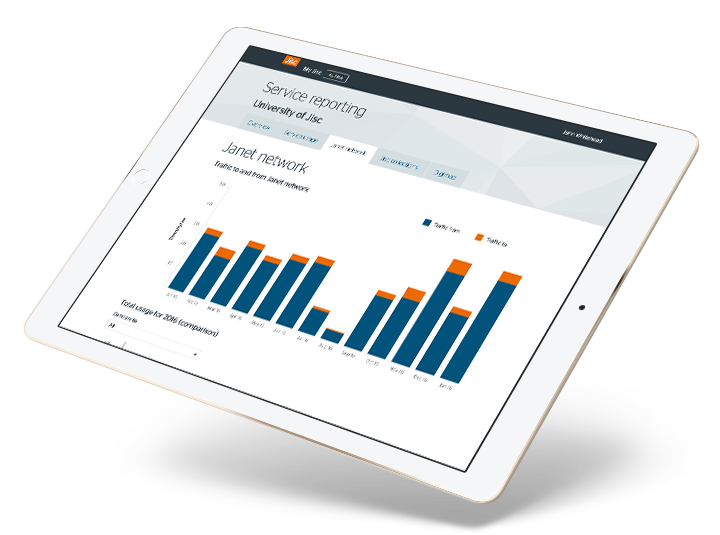 Service reporting helps your organisation understand and manage its subscriptions of our service. If you’d like to help us improve this service, please get in touch. Speak to your account manager to request access to this tool.